Ethan Slater has had quite a week! 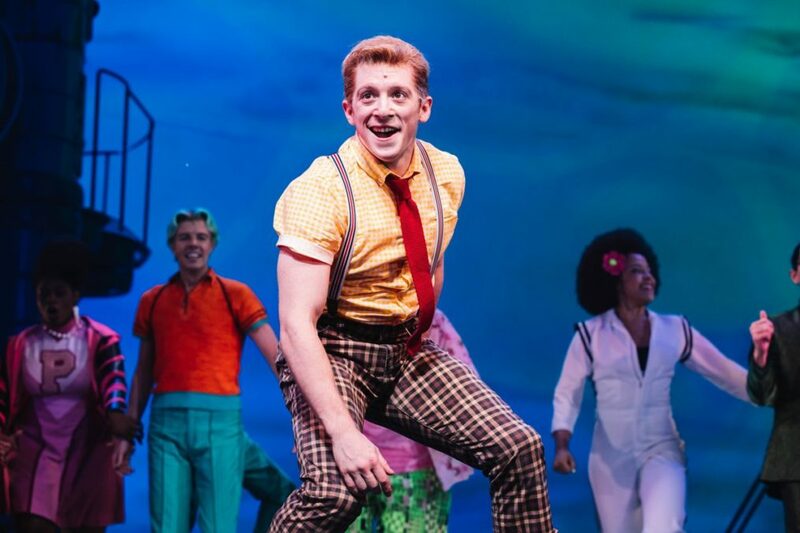 The SpongeBob SquarePants star took home a Drama Desk Award and Theatre World Award for his celebrated turn in the new musical—and now he's showing off the magic of SpongeBob SquarePants for TV viewers. Slater took to ABC's The View to sing Panic at the Disco's showstopper "(Just a) Simple Sponge." Watch the young Tony nominee sing out below and cross your fingers that he triumphs this Sunday.